Manufacturers and consumers have exhibited increasing interest in "green" and eco-friendly fuels. This interest has been extended to include the oils or lubricants used in power tools like chainsaws. Potential substitutes for traditional oil products may include canola-based alternatives. Due to the fact that a chainsaw contains consistently and aggressively moving parts, it must be regularly oiled for proper functioning. 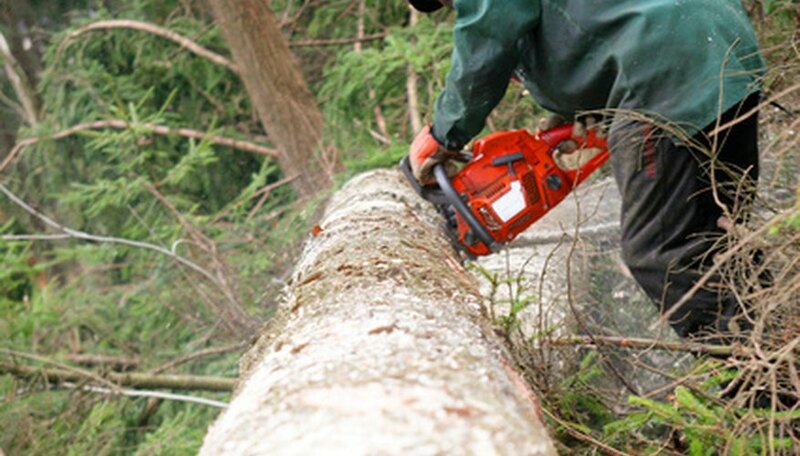 Traditionally, chainsaws have used a gas-based or petroleum-based oil to address this issue. However, market trends indicate that many companies are actively seeking a substitute for this option. The need behind a substitute chain oil is largely environmental. Due to the mechanics of the chainsaw, the residual oil is usually expelled into the environment around it. Petroleum carries harmful effects in this regard, remaining in the ground or vegetation for years and damaging plant and animal life. One potential alternative being tested involves the use of vegetable-based products, which do not pose the same risks or dangers. Canola-based substitutes have been tested in Europe and have gained significant attention. There is evidence that this product is not only better for the environment, but for the human operator as well, as it lowers the potential for skin disease. Also, testing has revealed that canola may better "adhere to steel," adding longevity to the oil's use and protecting the moving parts of the saw itself more effectively.